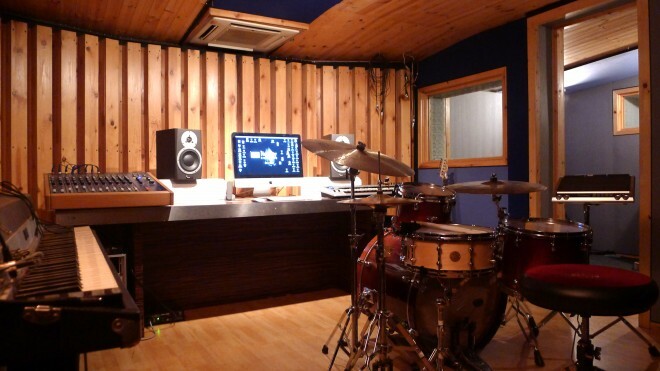 The Killer Horns can provide horn arrangements for your track recorded at their own recording studio. Simply send us your track and your recording brief, and we’ll record the horn parts for you. You’ll receive the finished horn sessions as high-quality audio files, delivered straight to you and recorded using our own studio, engineer and high-quality recording equipment. We can cater for all your horn section needs – anything from solo flute or trumpet to a sax solo to a full big-band horn section. And it’s not just horns! The Killer Horns can provide musicians of all types, from strings to drums to keyboards and guitars.